Home recording and mixing are hard. Like most people, I started out as an independent artist who wanted to record my band. I was excited to build a home studio. To finally get our songs recorded. EVERYONE has to get over this first hump. About a year after that first recording, things weren’t getting easier. Something happened. I pretty much decided to quit. Most people don’t make it past this common roadblock. …and kick-started my career as a musician and engineer. Fast forward 12 years, and I am extremely lucky to have worked with some incredible people, both as a musician and engineer. …but that’s the way it happened. I’m still young. I have a lot to learn. And I make mistakes every single day. But after 12 years my mixes have come a long way. It was recorded with one mic (se2200a) in an Airbnb with no acoustic treatment. I used amp simulation and drum software. The whole EP was mixed on headphones. Even if you have hardly any time for music. Because you have a day job. Or a family to support. So – what was that moment of clarity? Eventually, I figured out that you don’t need to know EVERYTHING about recording and mixing to make professional sounding music. In fact, much less matters than you might think. Most people waste time focusing on entirely the wrong stuff. Instead, I want to show you what stuff actually matters. And I want to help you finish your best recording yet. How? By focusing on the things that actually make a difference. Do this, and you can improve your mixes FAST. I put together a free 7-part course that shows you how where to start. Just hit the button below to get started. See you there! Rob started recording at home (very badly) at the age of 13 and has worked professionally as both an engineer and musician since then. 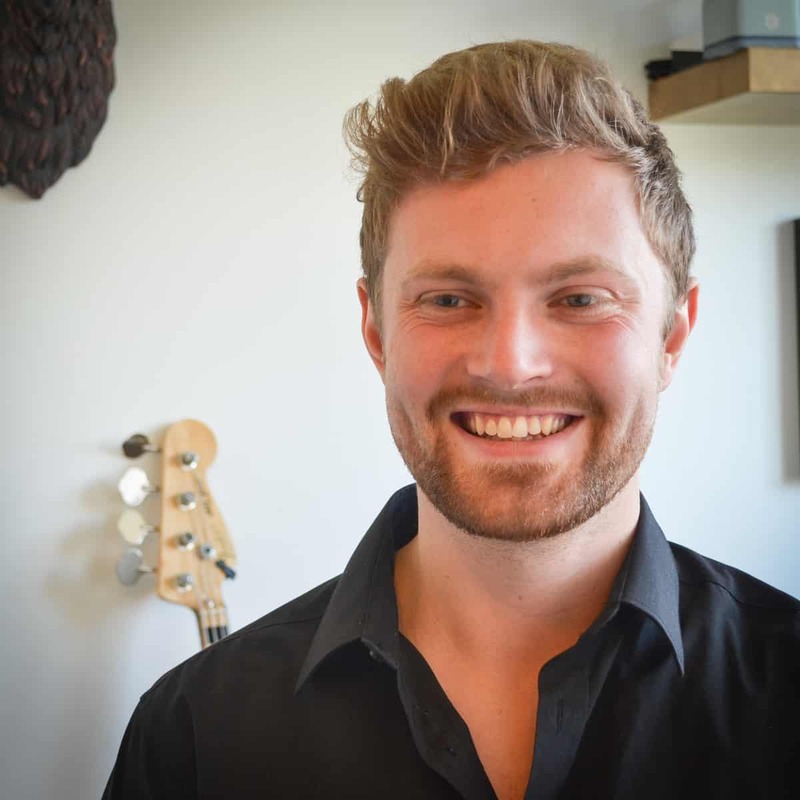 Now he runs Musician on a Mission, which has grown to over 80,000 email subscribers, 50,000 YouTube subscribers, and 150,000 monthly blog readers, making it the fastest growing home recording website in the world today. 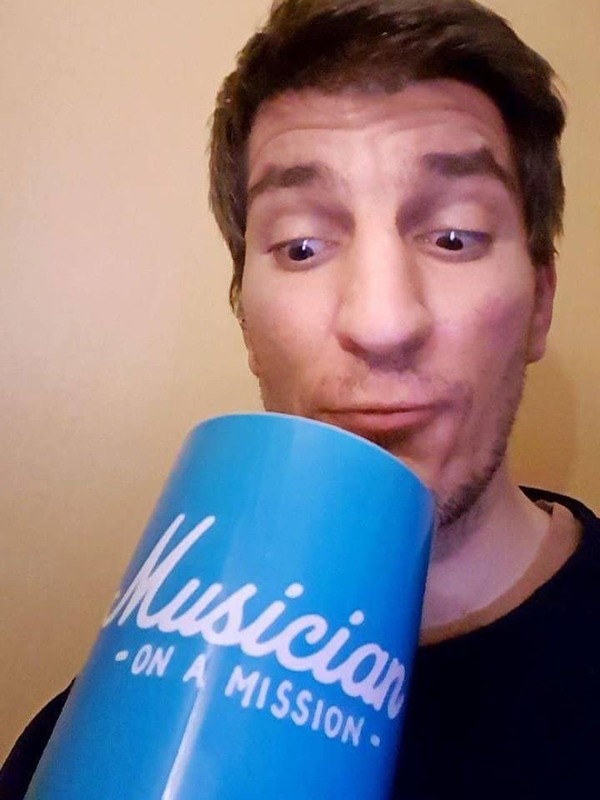 Alongside running Musician on a Mission, Rob writes and records his own music and also enjoys travelling and reading. A native of Nashville, Tennessee, Dylan has been a music-aficionado for most of his life. As a producer, he works tirelessly to help his clients make music that stands the test of time. 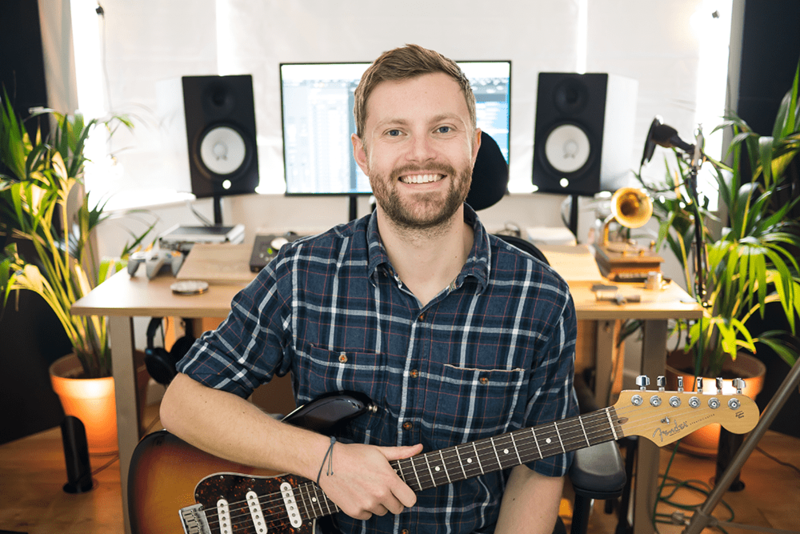 As an educator, he makes sure to give each of his students the time and attention they need to learn both the science AND the art of mixing, recording, and songwriting. In his spare time, Dylan loves listening to DnD podcasts, telling his friends random pop culture facts, and trying (and failing) to create the perfect shrimp risotto. 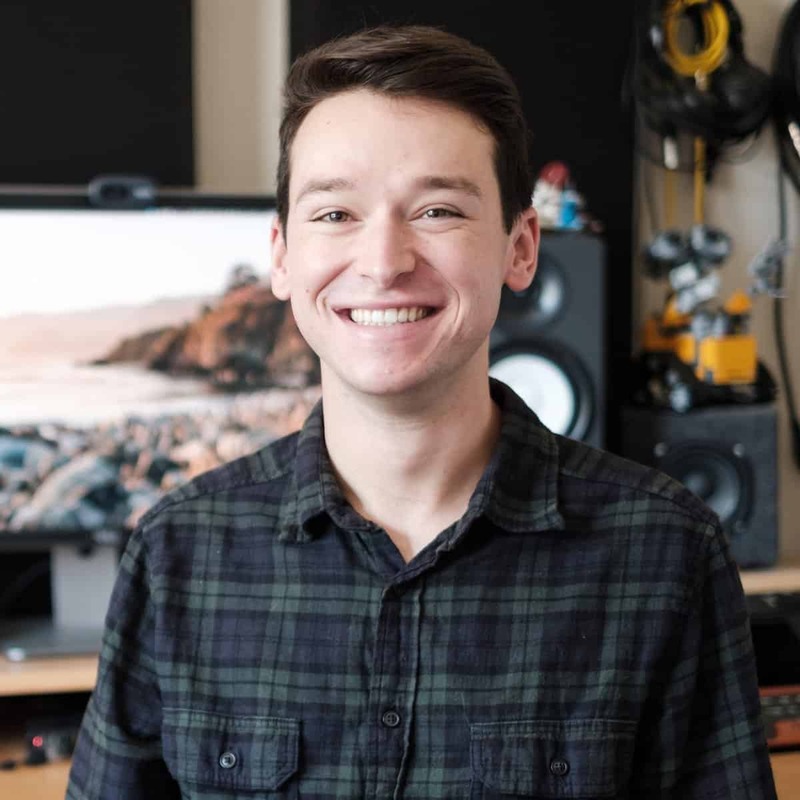 Dustin has been writing and recording music since high school, an interest that led him to study Music Technology in college and later join the Musician on a Mission team as Operations Manager. As an engineer, his goal is to inspire the creation of music through the process of recording and mixing. As Operations Manager, he strives to ensure musicians have an excellent and enjoyable experience at Musician on a Mission. In his free-time, Dustin enjoys photography, hiking, and traveling around the great state of California. Listen. Learn. Create. That’s what Ulysse loves. His sources of inspiration: music and creative people! 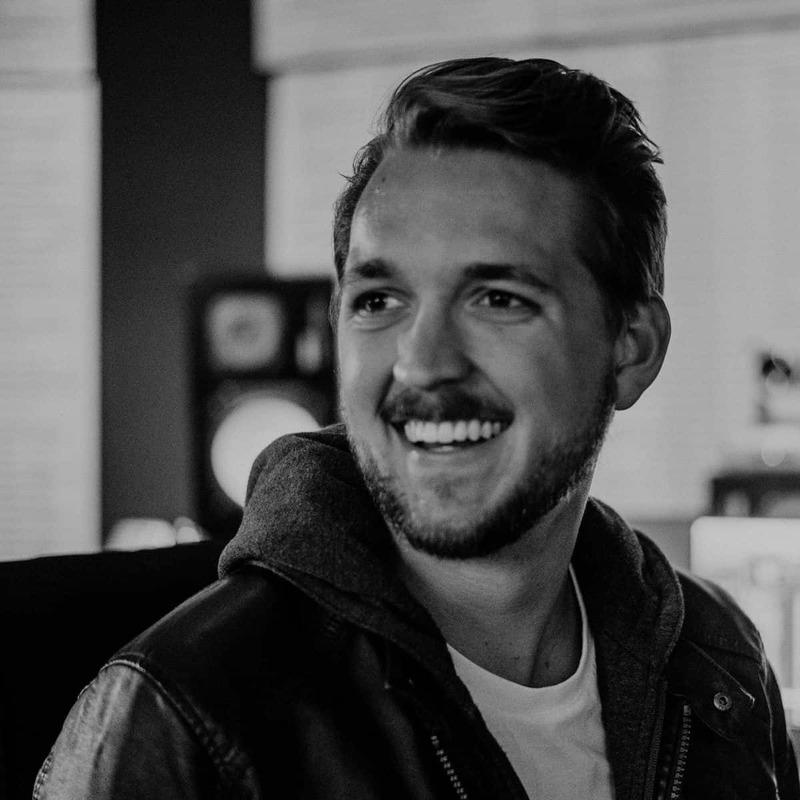 His constant endeavor: improving his songwriting, production, mixing skills, workflow, and sharing the process with fellow Home Studio University members. Ulysse loves crafting original creations, collaborating with his fellow musicians, and getting passionate about his interests. You’ll find him in the HSU Facebook Group, ready to discuss about the things that matter to you!